*If you forgot your password, click the "Forgot Password?" button and a link will be sent to the provided email address which will allow you to set a new password. 3. 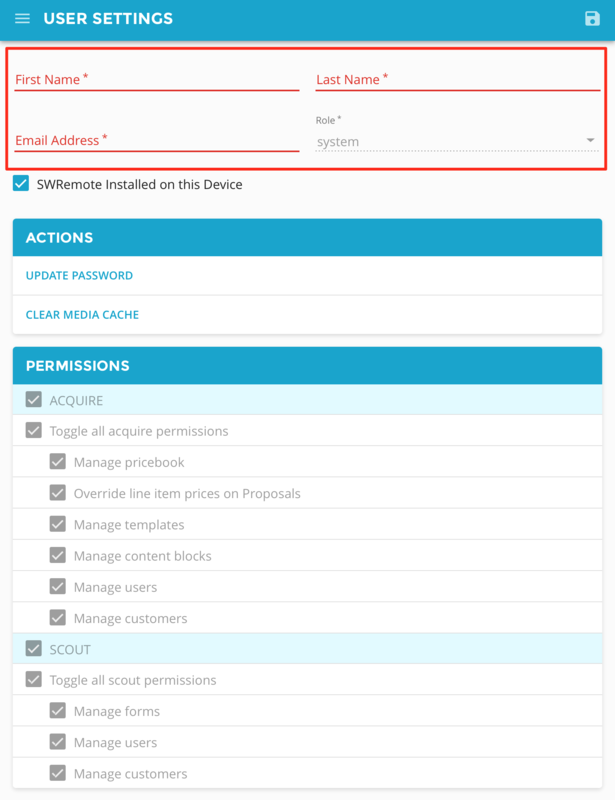 Fill out the user information and click the Save button in the lower right-hand corner. Admin: Has access to the website for form creation, user creation and company information. 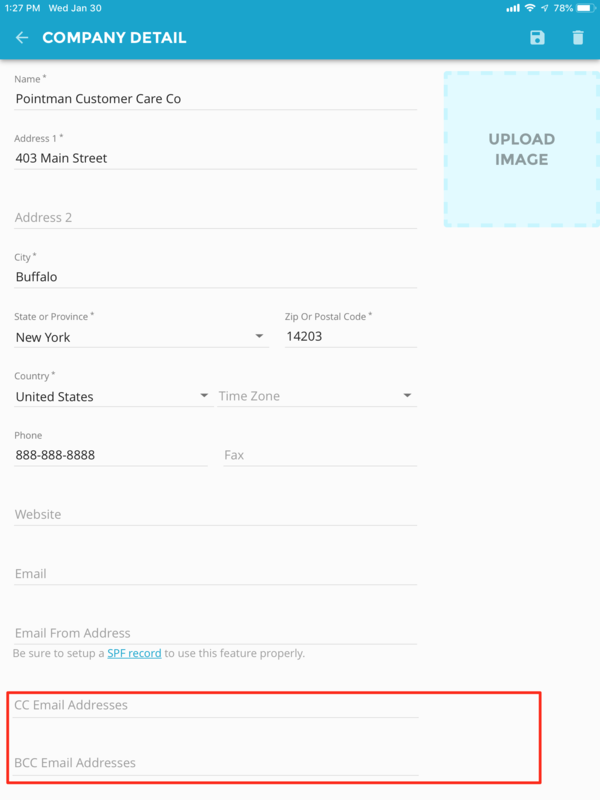 User: Can complete forms in the field that have been assigned to them. 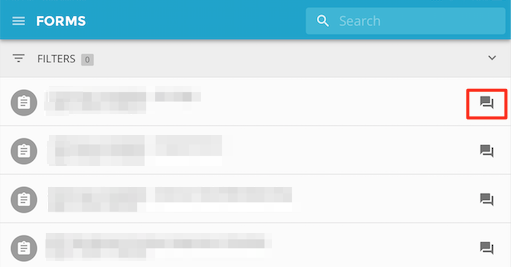 Click on the Forms tab in the main menu. 2. Select the plus sign on the bottom right corner to create a new form. 5. First, you will need to select a Section to add to the Form. Currently, the three available types of Sections are a New Section, a Page Break, and a Rich Text section. If you hover your mouse over each button, you will get the tooltip describing them. 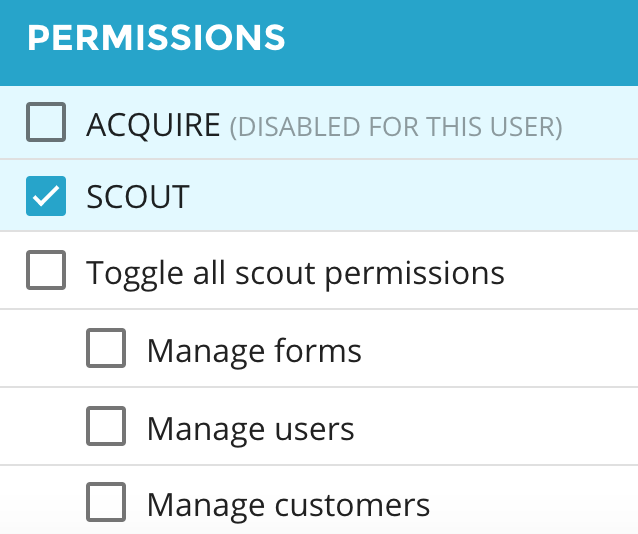 In order to add Fields to your Form, you will want to select the button labeled below as New Section. 6. If you select New Section, you can begin adding fields. You can hover your mouse over the icons within the text field to see its function. You can create a Headline for your Section if you wish, but it is not required. Below we have a quick description of each available Field. 7. 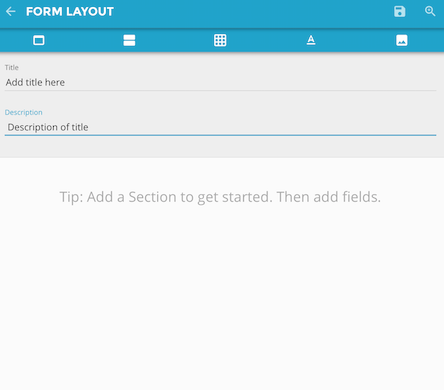 To add fields to your section(s) click the circular “plus” button on the right. 8. Save your progress by clicking the “save” icon on the top-right of the screen. 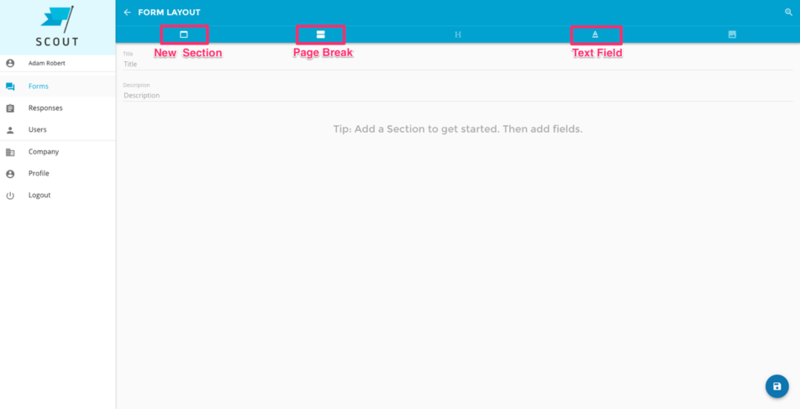 Each section will require at least one Field to be added before you can save. 1. To create a Response and assign it to a technician, click on forms tab in the main menu. 2. 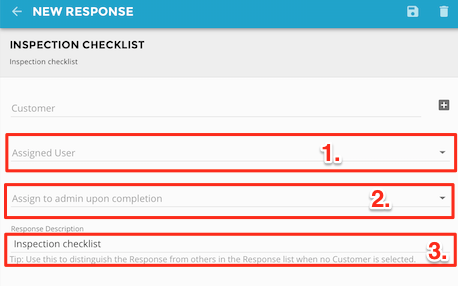 Select the New Response icon to the right of the form name. 4. Select an Admin you’d like to have review the form when it’s complete (2). Input your company name and address under the Company tab on the main menu. 2. 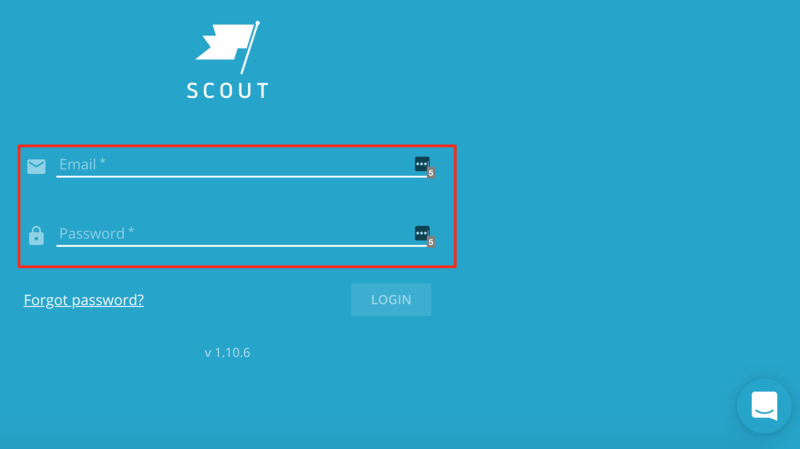 If you’d like to setup an email address to receive any forms that are sent out through Scout, you can enter those addresses into the CC or BCC email fields. More than one email can be entered into each of these fields, however they must be separated by a comma. 1. You can edit your user information under the Settings tab of the main menu. *You can edit your First Name, Last Lame, and your Email Address. 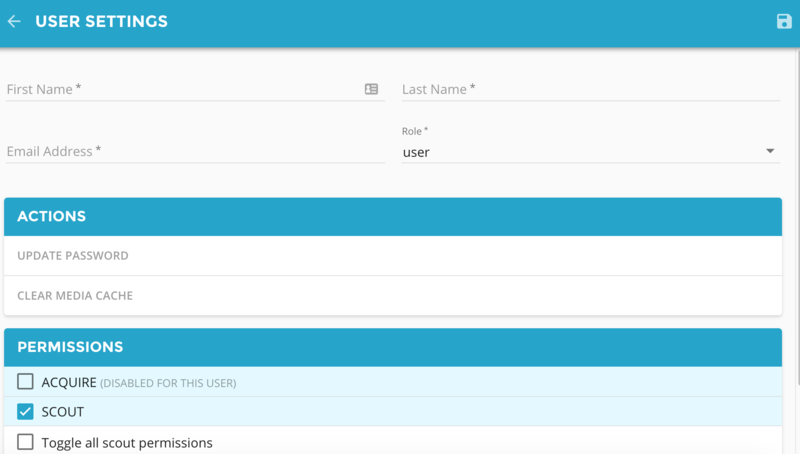 You will not be able to change your own user’s Role; another Admin user will have to change this for you. 2. You also have the ability to change your password in this section, as well. Click the Update Password button and fill in all of the fields. When you’re done, click “save” button in the upper right-hand corner. There is a downloadable .docx file attached at the bottom of this page that has this information in a formatted Word document.